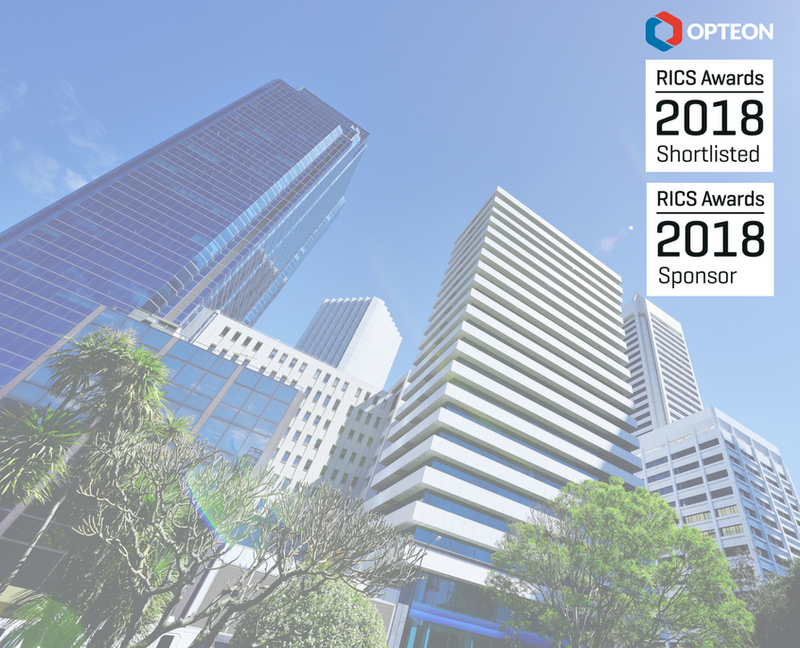 This year’s Australian RICS Awards sees Opteon shortlisted in three categories, including Valuation Team of the Year. Opteon is also a silver sponsor of the awards ceremony, partnering with RICS to celebrate successful professionals & projects across the spectrum of the built environment. 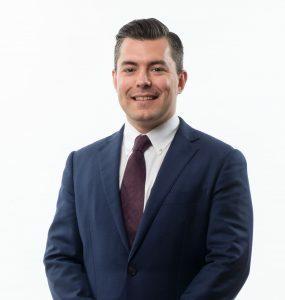 Sydney Commercial Valuer Sam Bush has been shortlisted for both the Young Achiever of the Year and the Property Professional of the Year awards. Opteon’s Government Services team is a finalist in the Valuation Team of the Year category. Opteon Chief Operating Officer, Ana Marinkovic will be presenting the Technology Innovation Team of the Year award at the ceremony, held in Melbourne on June 7th. Opteon’s Cubetec team won the prestigious innovation and technology award at the 2017 event.